When we we first bought Puppy Pop about twelve months ago and were toilet training him, understandably we had a few mishaps along the way. I have finally decided to deal with the stains left over from then now that he is properly toilet trained and we don’t need to worry so much. 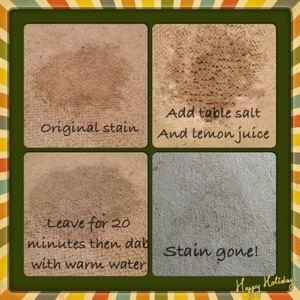 So I thought I would share a neat Eco-friendly way of getting rid of tough baked in floor stains.